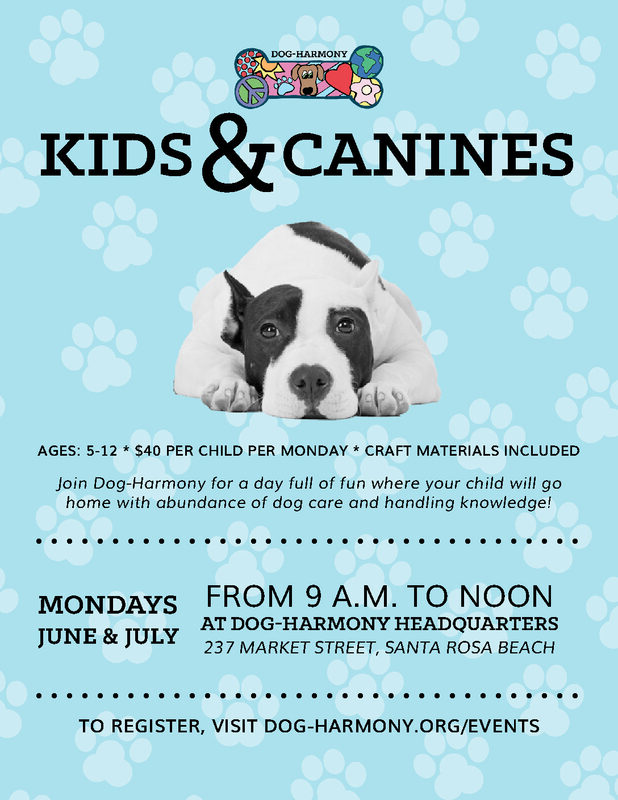 Each Monday of the Summer, starting June 11, Dog-Harmony’s Kids & Canines camp will teach children all about how to interact with dogs, both in the home and out, and what a dog rescue does. Different dog-care topics and crafts will be featured each Monday. 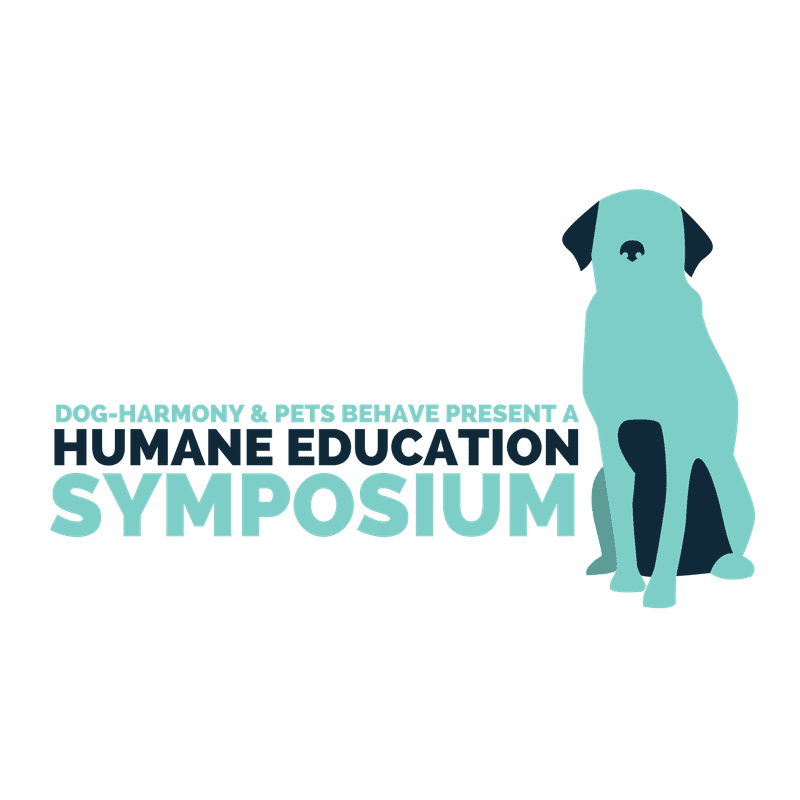 It’s $40 per child per Monday, and all profits will go towards improving Dog-Harmony’s new building and funding Dog-Harmony’s various programs. Once the form has been submitted, you will receive a PayPal request within 24 to 48 hours. Once you’ve paid, your space is secured.